John is regarded as one of the nation’s leading experts in in auditing legal bills. He has audited legal bills and provided opinions on the reasonableness of billed for fees and costs in all types of cases and legal matters throughout the U.S. In addition, John has trained attorneys and in-house staffs on how to analyze and audit legal bills. Possessing a solid background and a recognized expertise in the field of legal ethics, John has long been active in the field of legal ethics. Additionally, he has served as a longtime member of the Indiana Legal Ethics Hotline and has provided legal counsel and expert opinions in cases involving legal billing disputes, legal ethics and attorney malpractice. Also John is the only attorney legal bill auditor in the U.S. to have served as a Legal Ethics Committee Chair for a state bar association. More importantly, John has qualified in court and provided expert testimony and opinions on legal ethical issues as well as on fee billing issues. 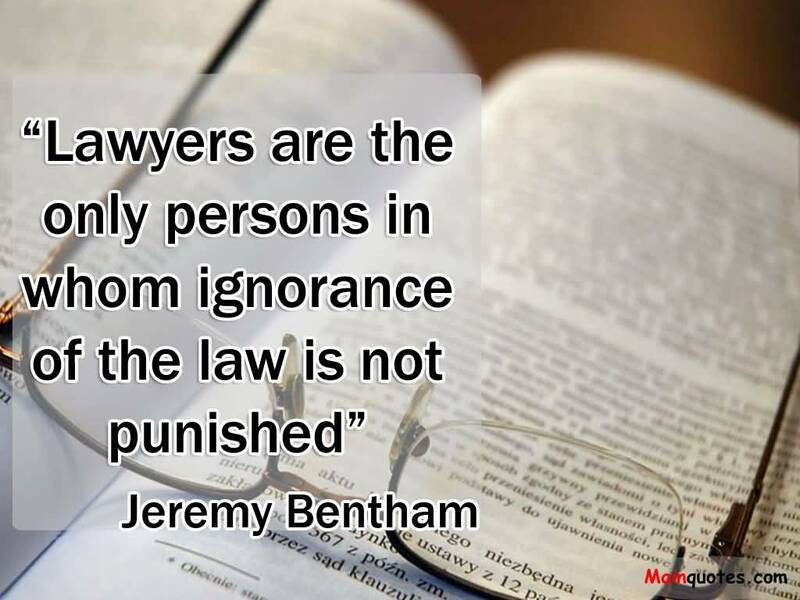 The reason that a legal ethics background is of vital importance in legal bill disputes is that the ABA Rules of Professional Resp. (RPC) and case law interpreting the RPC control all issues related to attorney fee billing. 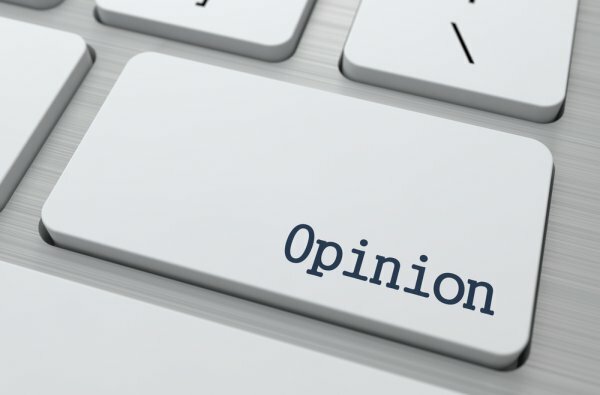 Thus, because many legal bill review experts lack a recognized expertise in legal ethics or their opinions fail to correctly follow the RPC, their opinions are subject to criticism by appellate courts for failing to acknowledge and follow the RPC. See, e.g., Thompson Inc. v. Insurance Co. of North America, et. al., 11 N.E.3d 982 (Ind. Ct. App. 2014) reh’g denied. John also has provided continuing legal education seminars to attorneys on various legal ethics issues including billing for fees and costs. 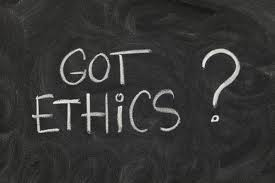 In addition, John has also written various articles on the issue of legal ethics and attorney fee billing. His articles have been cited to in other articles on legal ethics and fee billing by legal ethics scholars. If you need an opinion or an expert witness to testify on the reasonableness of billed for fees and costs, please contact John at jconlon@conlonlegal.com.